Get to know the talented people who help make our mission possible. Our people make our mission possible. Learn more about the great group of professionals who are ready to team up with you to work towards our common goal of creating and preserving more affordable housing. Warren is President & CEO as well as founder of Greater Minnesota Housing Fund and Minnesota Equity Fund. 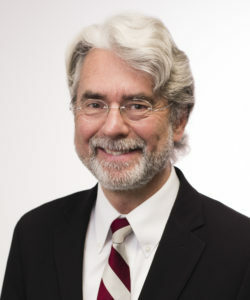 He leads the executive team and works closely with state and local governments, philanthropy, investors and community leaders to assemble resources and design strategies to meet affordable housing needs in Minnesota. 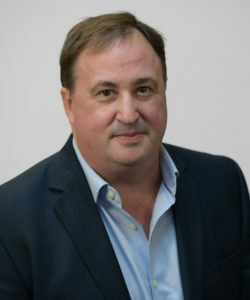 He brings over 35 years of development finance experience to GMHF. 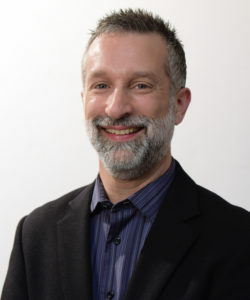 He was previously director of Riverfront and Neighborhood Development for the City of Saint Paul, and economic development director of West Bank Community Development Corporation. He was the co-founder of Community Reinvestment Fund USA (CRF-USA). Warren has a Master of Science Degree in City and Regional Planning from the Pratt Institute in NYC. 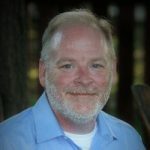 Tom is GMHF’s Chief Financial Officer, bringing over 20 years of finance, accounting, and banking experience at both small and large banks and companies. Prior to joining GMHF, Tom was a Vice President & Chief Accounting officer with TCF National Bank. Previously, Tom worked for Platinum Bank as CFO, Wells Fargo Bank NA as a Tax Manager, Travelers Insurance as a Manager of Corporate Tax, and KPMG as a Supervising Senior Account Manager. Tom received his undergraduate degree from St. John’s University and his MBT from the University of Minnesota. John is the Director of Syndication & Loan Officer and works with developers and owner-operators to structure development loans and equity investments. He provides planning and technical assistance, facilitates loan modifications and workouts, and manages special projects. He has over 26 years of experience in multifamily development, project management, complex financing, and market research. He previously was Director of Housing Development at Aeon, Project Manager at MetroPlains, and a Senior Research Analyst at Maxfield Research. 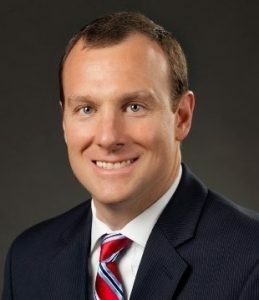 John holds a BA in Economics from Washington University in St. Louis and is certified as a Housing Development Finance Professional by the National Development Council. As the Director of Programs and Lending, Deb manages and leads the lending and program teams. She oversees borrower and developer relationships and leads inter-agency initiatives. 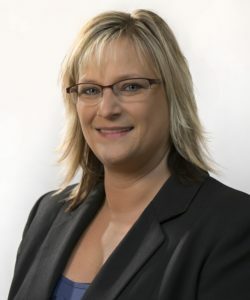 Deb has over 20 years of professional experience with expertise in affordable housing, real estate finance, public administration, and urban planning. Prior to joining GMHF, Deb was with the Iowa Finance Authority and Dakota County Community Development Agency. 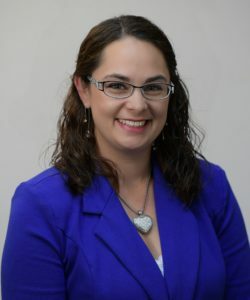 She has a BA in Political Science from the University of St. Thomas and a Masters in Urban and Regional Planning from the University of New Orleans. Matthew is a CPA who brings 20 years of experience in Accounting & Finance. Prior to joining GMHF, Matt was an accounting supervisor at Supervalu. Previously, Matt spent 18 years at Regis Corporation as a staff accountant, Financial Planning Manager, Finance Manager, and Analytics Manager. Matt has an undergraduate degree from Moorhead State in Hotel/Restaurant Management and an undergraduate degree in Accounting from Metropolitan State University. Wes is the Loan & Program Officer, and works with developers and owner-operators to structure debt financing and provide technical assistance for affordable housing developments. Previously, Wes worked as GMHF’s Loan Portfolio Manager for over three years, managing a variety of loan fund analysis and monitoring tasks for GMHF’s finance team. Wes draws on prior experience as a healthcare information systems consultant where he developed strong analysis, customer service, and project management skills. Wes has B.A. degrees in Economics and Policy Analysis from the University of North Carolina at Chapel Hill, and a Masters of Urban and Regional Planning from the Humphrey School of Public Affairs. He is certified as a Housing Development Finance Professional (HDFP) by the National Development Council. Alexis works directly with the President and executive leadership. In addition to providing general administrative support, she assists with meeting preparation and Board and Committee communication. Alexis started her career in assistant roles and moved into executive assistant roles with Episcopal Homes of MN and Safe Reflections. She has a Bachelor’s Degree in Communications from the University of Wisconsin-River Falls. Andrew is GMHF’s Loan Portfolio and Data Analyst, providing analysis of loan performance, cash flow projections, and program reporting. Andrew has extensive experience in data analysis through previous positions with BI Worldwide, Brightpeak Financial, and the Center for Energy and Environment. Andrew holds a B.S. in Physics from Hamline University. Rebecca is Chief Operating Officer (COO) with oversight of all operational and organizational management functions. She works closely with the CEO and executive leadership on managing strategic plan goals and objectives. She brings over 20 years of experience in management, operations, and leadership. Previously she was COO of Fiduciary Counselling, Inc. (FCI), a registered investment advisor, and a senior manager with Accenture for 15 years as a strategic business and technology consultant. She has a BS in Industrial Engineering from Purdue University and a Masters of Business Administration from the University of Chicago. Jill manages all external communications and fundraising. Previously she held a similar position with Envision Minnesota, formerly known as 1000 Friends of Minnesota, a sustainable land use nonprofit that merged with Great Plains Institute. Previously she was a research fellow at the Institute on Metropolitan Opportunity at the University of Minnesota Law School. She has been a newspaper editor and columnist for the Minneapolis/St. Paul Business Journal and various Minneapolis neighborhood newspapers. She holds a master’s degree in Urban & Regional Planning from the Humphrey School of Public Affairs and a master’s in English from Bucknell University. As a Program and Loan Officer, Nikki works with developers and owner-operators to structure debt financing and provide technical assistance for affordable housing development. She brings over eight years of affordable housing administration and compliance experience. Previous roles include positions at Dakota County Community Development Agency and Sherman Associates. She has worked with many affordable housing programs including the Low Income Housing Tax Credit program and the Housing Choice Voucher. She has a B.A. in Urban Studies from the University of Minnesota. 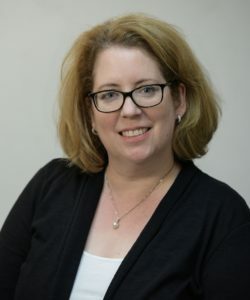 Now Asset Manager, Trisha most recently served as Program and Loan Manager, managing all single-family loan products and loan closings, and overseeing GMHF grant making. 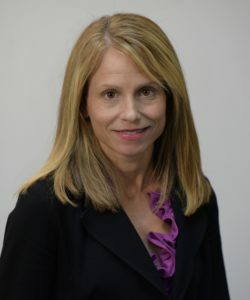 She works closely with the Director of Programs and Lending on lending and program team management. Trisha started her career as an executive assistant and moved into loan officer, portfolio manager and personal banker roles at Alliance Bank. Trisha has an Associate’s Degree in Business from Inver Hills Community College. 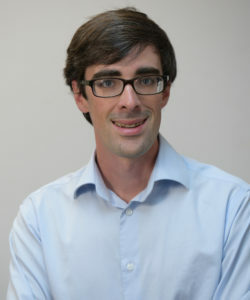 John is GMHF’s Senior Underwriter and Loan Officer. In this role, he is responsible for GMHF loan underwriting and serves as a Loan Officer and works with developers to structure complex transactions and originate loans. John brings extensive real estate finance and development expertise in affordable housing finance, having previously worked with the Minnesota Housing as a multifamily underwriter, and as a developer with Aeon, Fermstad Trust Properties, and Gandolf Group LLC. John has a B.S. in Finance from Miami University. 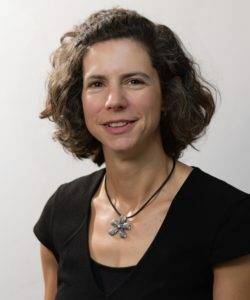 Rachel became GMHF’s Closing Manager in 2018. She manages all single-family loan products and loan closings, and oversees GMHF grant making. Rachel’s background emphasizes commercial real estate brokerage and lending, including complex agricultural facility and equipment leasing products and construction funding across rural America. Rachel completed a Paralegal Studies degree, and is an active Notary. While not at GMHF, Rachel enjoys watching her children grow and volunteering for causes that support education, real estate development, and the environment. Becky is GMHF’s new Lending & Programs Coordinator. She has worked in mortgage servicing since 2005 in several roles. She gained experience with default-related complaints, customer service, and consumer lending compliance for single-family lending. Becky holds a B.A. in Sociology from Concordia College in Moorhead, MN, and a Certificate in Meeting and Event Management from Dakota County Technical College. 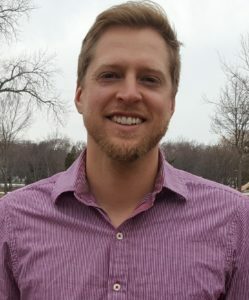 Owen is Director of Prosperity’s Front Door, an initiative supported by GMHF to create greater and shared economic prosperity for Minnesota by promoting innovative and comprehensive housing solutions. Owen brings nearly a decade of public affairs and strategic communications experience to his role. Prior to becoming director of Prosperity’s Front Door he was a senior consultant at Tunheim, a Twin Cities-based communications agency, where he provided a wide range of clients with strategic counsel and communications support. Owen holds a B.A. in Political Science from Macalester College. Looking for housing for yourself or your family? Call the United Way now at 800-543-7709.